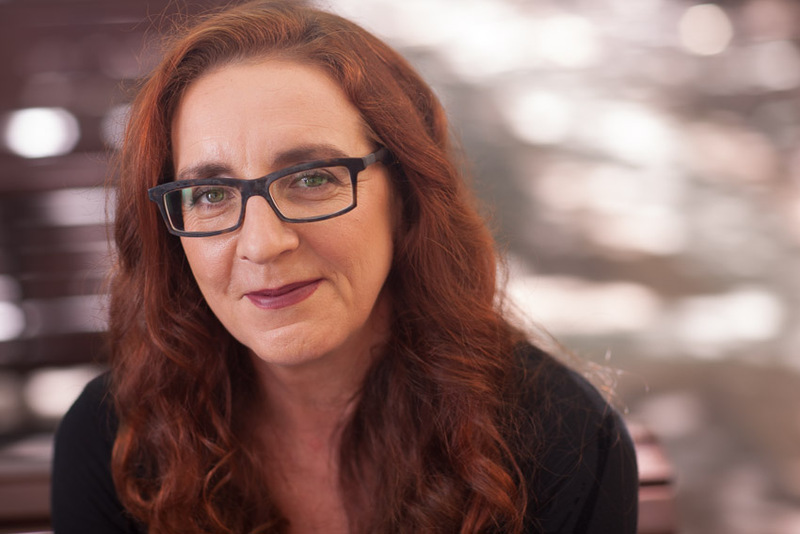 Professor Carla Treloar is Deputy Director and Head of the Hepatitis Research group at the Centre for Social Research in Health at The University of New South Wales. Carla has been a member of the NSW and the Australian Ministerial Advisory Committee on blood borne viruses and STIs and a member of numerous advisory committees for government, health agencies and non-government organisations. She is a board member of the International Journal of Drug Policy and an associate editor for Addiction. She has published over 140 peer review articles and been awarded over $15 million in research funding. Carla is committed to the effective translation of research into policy and practice and to ethical and respectful conduct of research in close collaboration with affected communities. 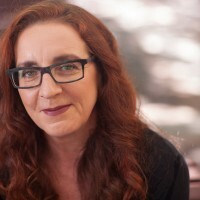 Her research encompasses the social aspects of drug use in relation to prevention of drug-related harms particularly blood-borne viruses, engagement of people who use drugs in health and other services, critical analysis of the structure and operation of services for people who use drugs and societal attitudes towards drug use and people who use drugs.